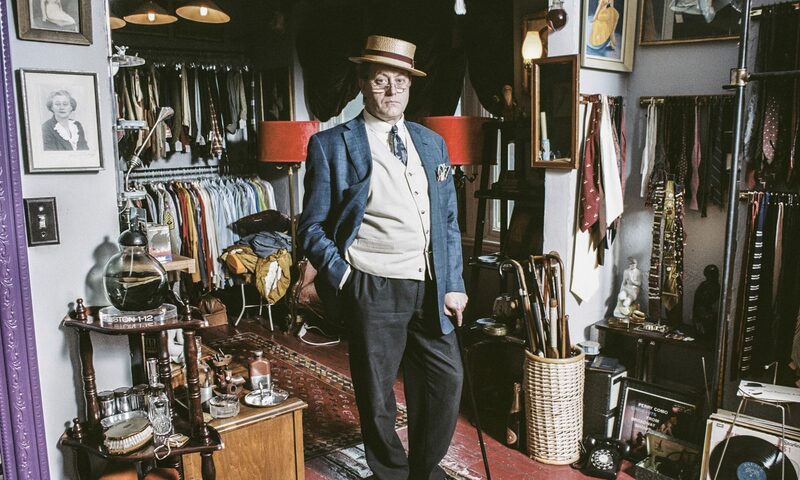 Kingpin's Hideaway is a gentlemens outfitter specializing in designer and vintage clothing and accessories. Getting men to dress like grownups since 1986. Kingpin Chic is gentlemenswear. With balls.